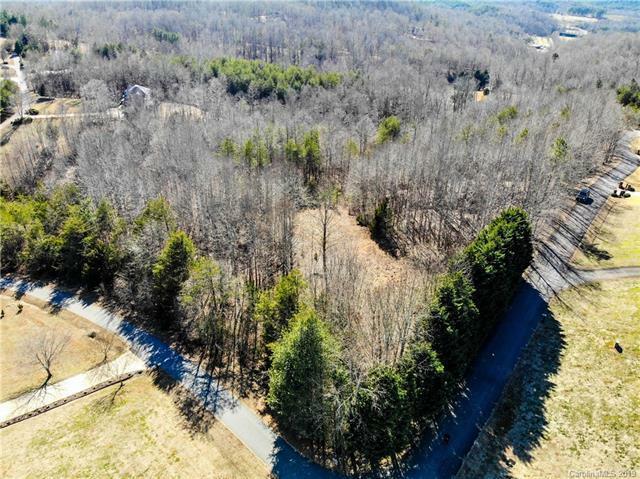 Fabulous 6.15-acre lot on the corner of Wild Turkey Lane and Wildwood Lane in the Mountain View Acres Subdivision. 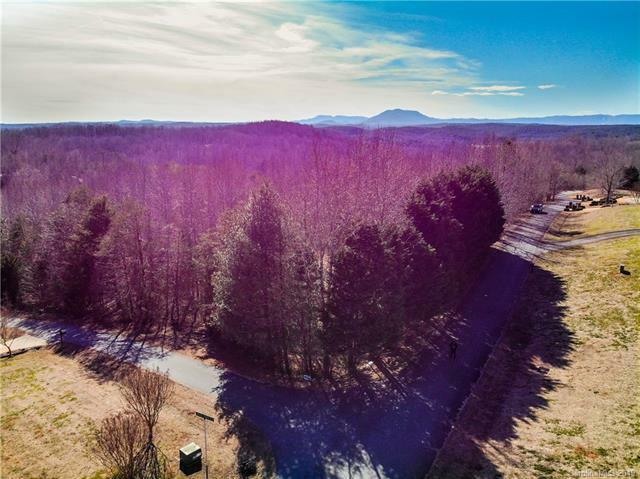 Mountain View Acres features paved roads and underground utilities to maintain the attractive aesthetics of the neighborhood. 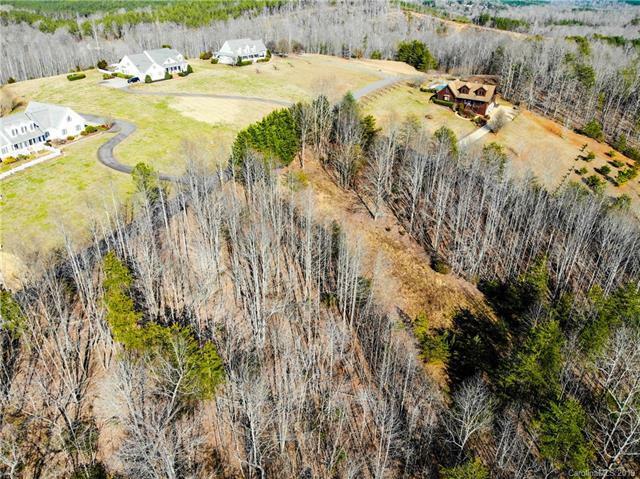 The homes in this well-established subdivision are on magnificent stately lots. 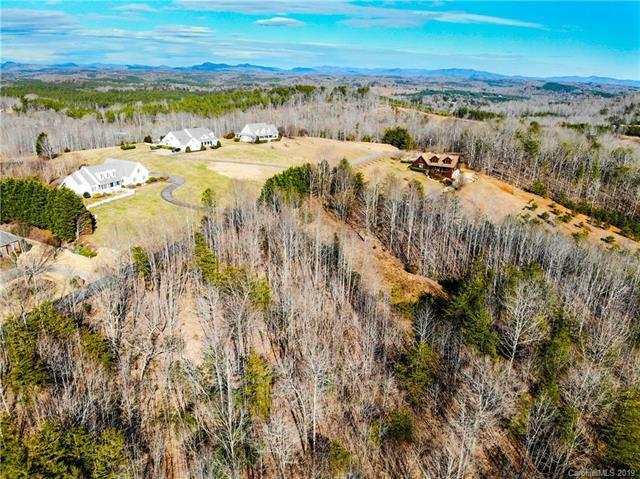 This property is ~12 Mile to Lake Lure, NC. ~15 Mi. to Tryon International Equestrian Center. ~41 Mi to Asheville, NC Airport. ~64 Mi to Greenville, SC Airport. ~74 Mi to Charlotte, NC Airport.